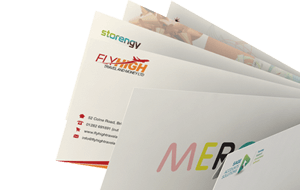 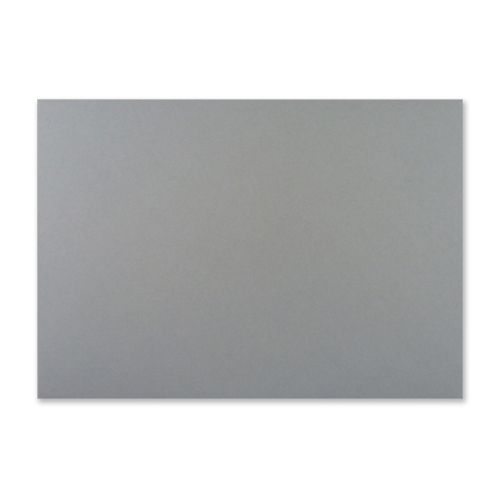 These C5 (162 x 229 mm) wagtail grey 120gsm envelopes have a real feel of quality and rigidity adding that extra touch of class to any project. 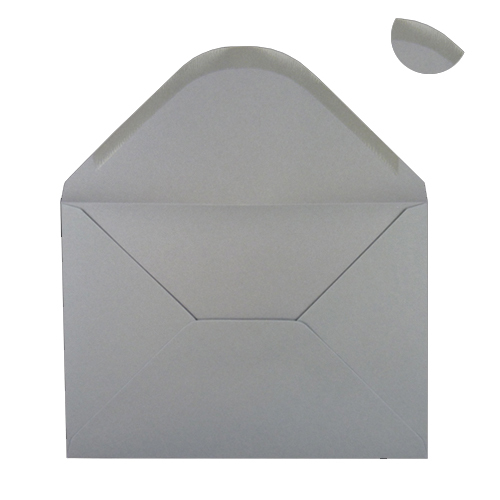 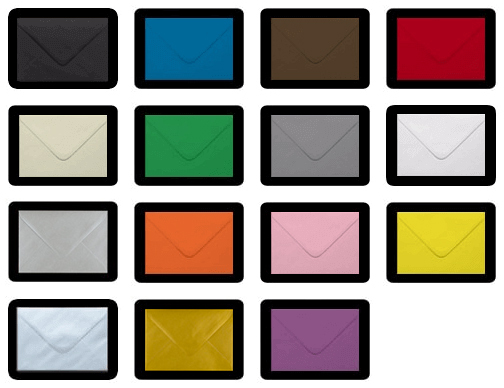 These grey envelopes will fit A5 sized greeting cards, invitations and inserts. 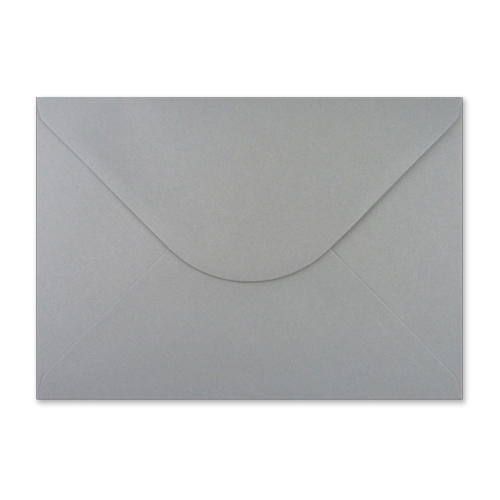 The range of wagtail C5 grey envelopes is exclusively made by Ideal Envelopes and was added to our range due to customer demand.